A centuries-old Chinese martial art, tai chi is described as meditation in motion. Involves the mind, breath and gentle, flowing movements to create a calm, natural balance of energy. With some modifications, it can benefit our pets too! A low impact exercise, tai chi puts minimal stress on muscles and joints. Helps loosen up the shoulders and hips, improves flexibility along the spine, enhances blood flow, and stimulates the central nervous system’s primary input fields. 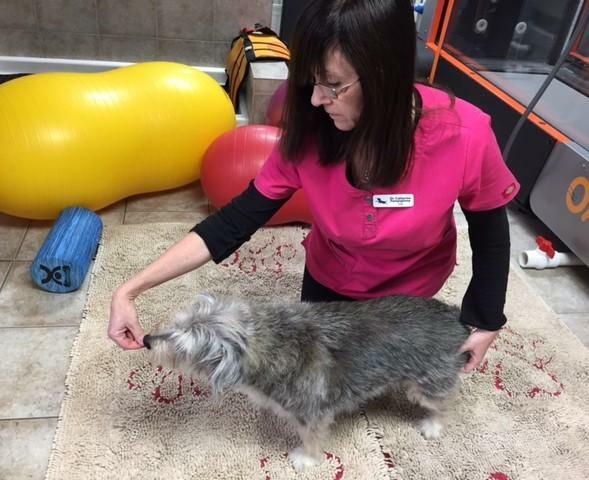 Senior dogs, and dogs with neurological conditions affecting feeling and limb placement. Animals with behaviour issues, by helping to calm and build trust.